Bristol City Council has launched a new course guide to encourage adults of any age or ability to learn something new. 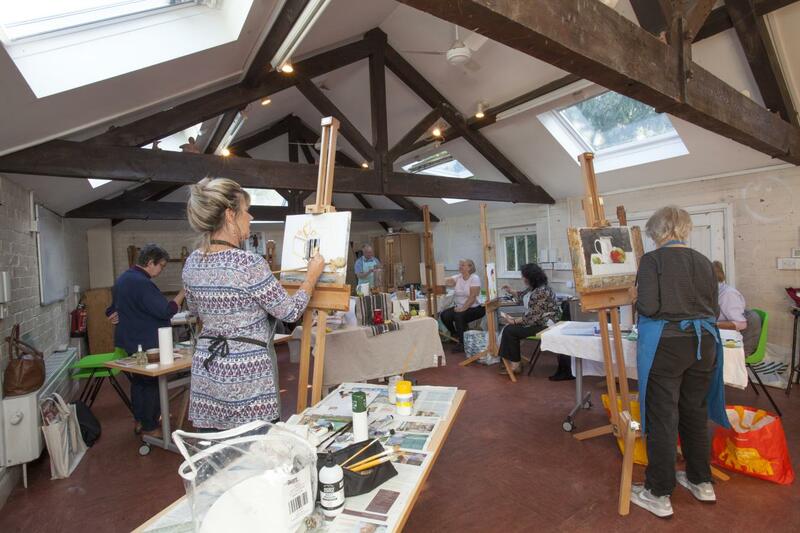 With over 550 courses on offer at Stoke Lodge, Bristol is building on its status as a Learning City by providing a broad range of courses which cover many different interests, hobbies and skills. This year Stoke Lodge is also available for private hire for birthday parties and baby showers through to team building days, with a range of activities available to make for memorable events. Adult learning courses include short workshops to longer programmes of study or intensive courses and costs start from £13. For more information please visit www.bristolcourses.com. Participants can enrol online, by phone or by dropping into Stoke Lodge and the Autumn term starts on Monday 10 September. Stay up-to-date with the latest Bristol Learning City news.